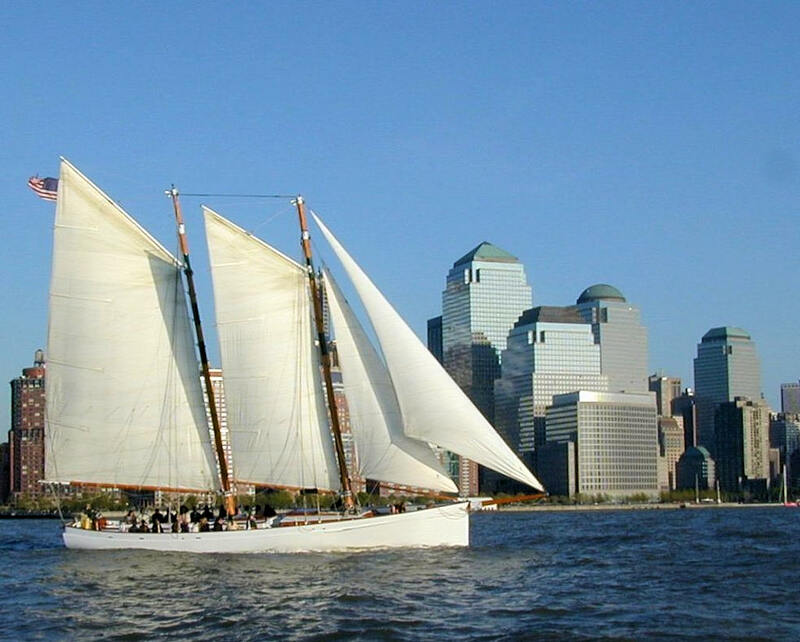 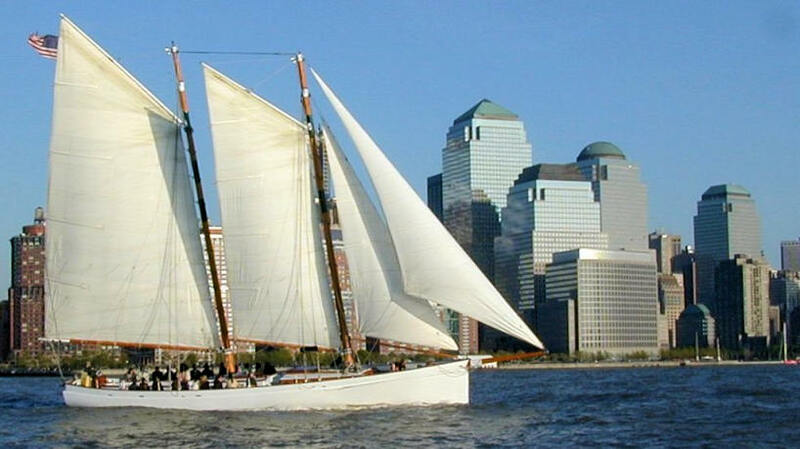 78ft classic-Designed Schooner "Adirondack". 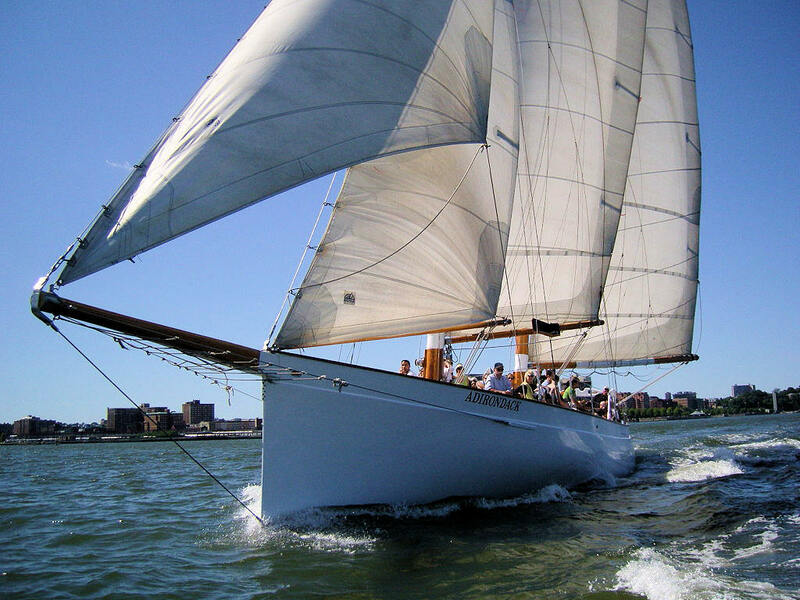 Accommodating Up To 49 Guests. 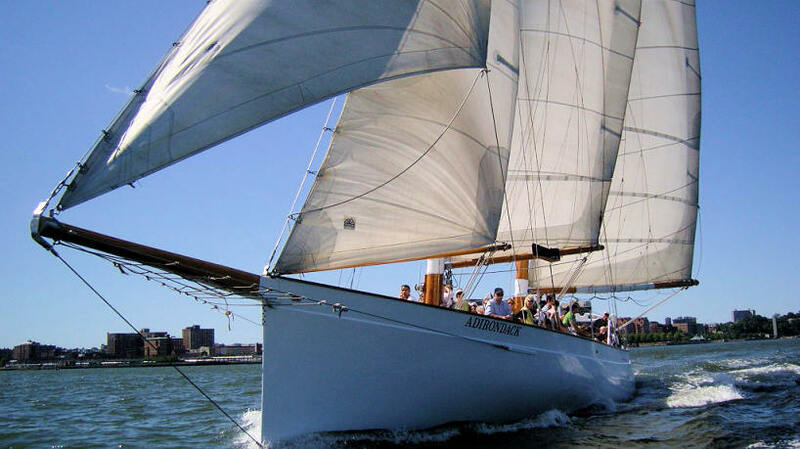 Custom-designed, the already proven Adirondack sailing yacht was uniquely and specifically built to combine the style of the old world classic schooners and the comfort, efficiency, and safety of the passenger yachts of today for an exhilarating sailing experience.